Quantitative and qualitative research at the Institute for Behavioral Health (IBH) finds the Community Hospital Acceleration, Revitalization, and Transformation Investment program improved healthcare delivery and reduced costs. 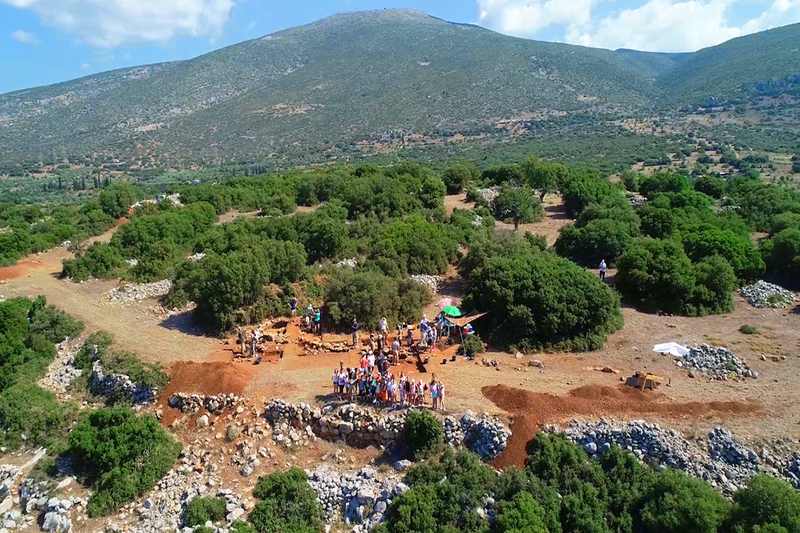 Brandeis and Wesleyan students travel to Greece on an archaeological dig. The Epstein and Fraden labs at Brandeis are doing research to better understand the mechanisms that give rise to Turing patterns. 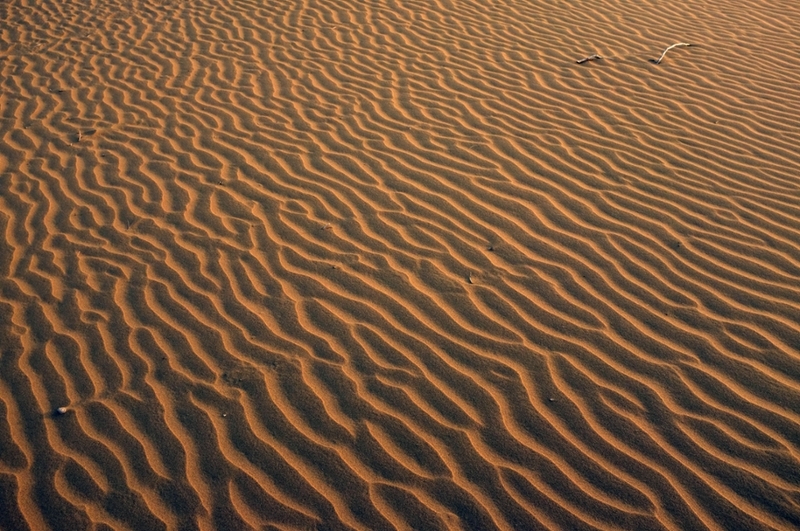 Generic Turing patterns are like the ripple patterns on wind-blown sand. Brandeis is where Nobel Prize-winning biologist Michael Rosbash and Jeffrey Hall, professor emeritus of biology, cracked the genetic code of circadian rhythms‚ found in almost all life. 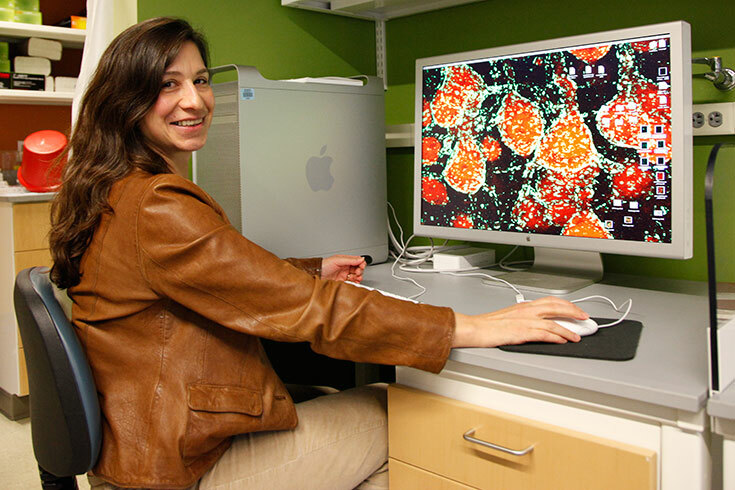 It's where neurobiologist and MacArthur fellow Gina Turrigiano developed her latest theories on sleep. And where scientists at the interdisciplinary Materials Research Science and Engineering Center (MRSEC) are devising revolutionary new materials that promise to transform everything from the way we treat disease to build computers. 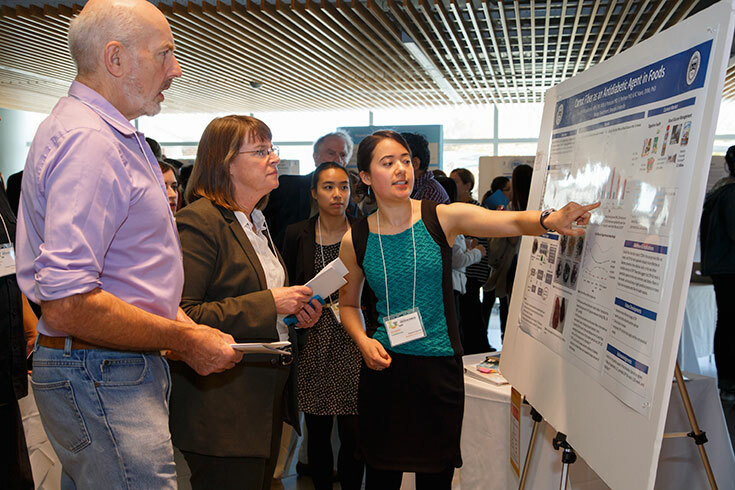 Students from all over the world come to Brandeis to experience the thrill of collaboration and discovery with world-class faculty, including a Nobel Laureate. 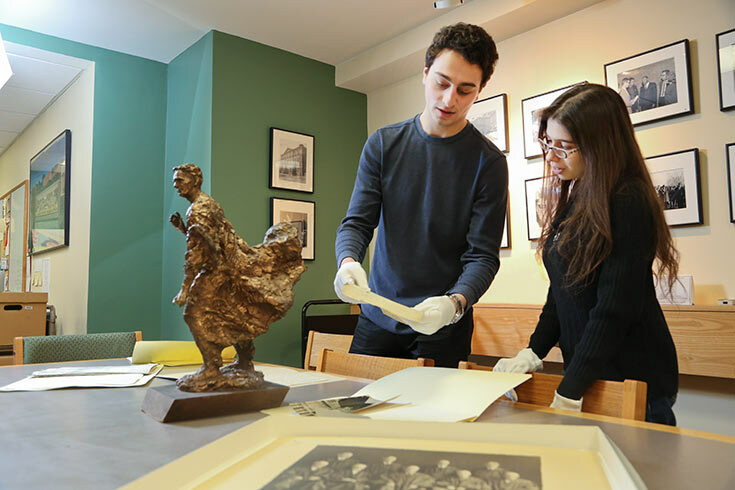 Explore how students at Brandeis are inspired to explore without boundaries. Our researchers and scholars are fueled by the spirit of inquiry, sustained by collaboration and invigorated by creativity. Our interdisciplinary orientation has propelled us to the leading edge of many fields, giving our students unparalleled opportunities to conduct meaningful research in world-renowned labs. Our centers and institutes are dedicated to addressing many of the most pressing issues affecting society today, from artificial intelligence to youth unemployment.